Click in the upper left on "view". Click in the bottom right on "add a server". Fill in the IP and port of your server inside the input field and click on "add this address to favorites". Select in the bottom left side "favorites" as the filter. 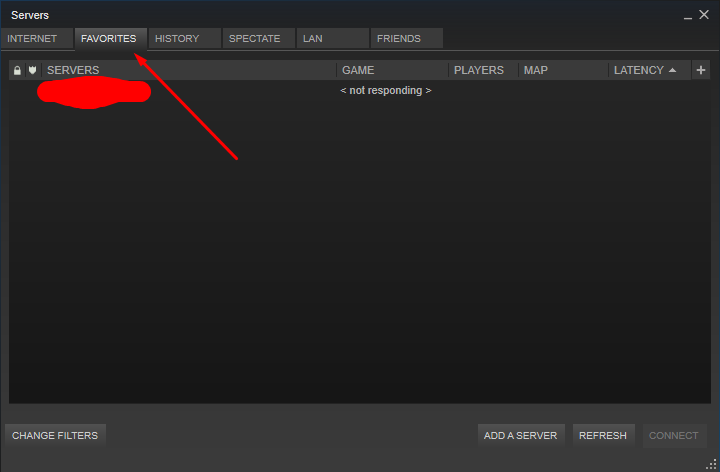 Your server is now listed in your favorites list in Steam. 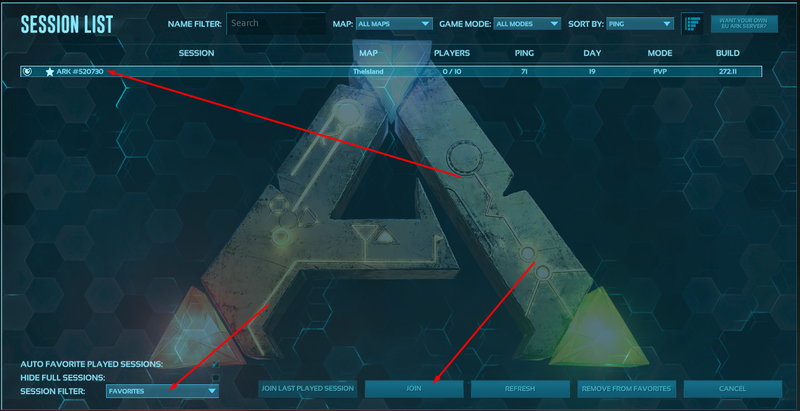 Because of this, you can easily find your server in ARK underneath favorites.